In Divonne-les-Bains, take bus number 814 to Coppet. 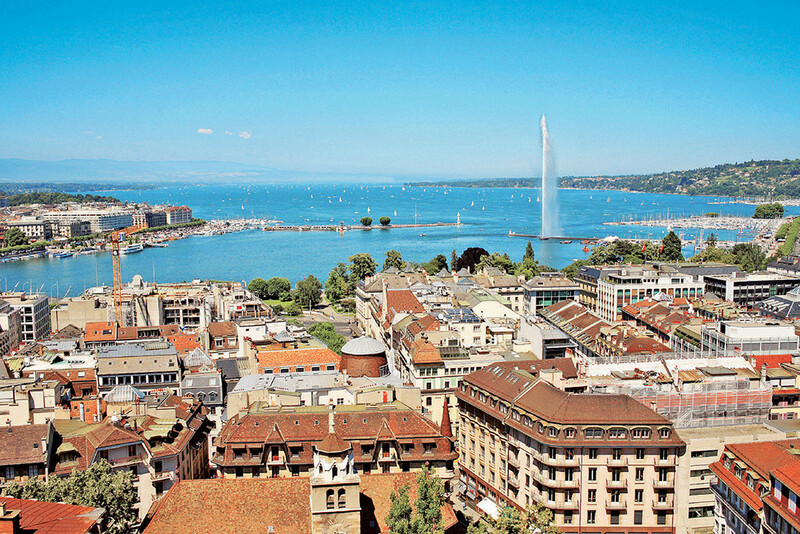 Get off at the station in Coppet and catch a train from there to Geneva. Ask the hotel receptionist to arrange a taxi transfer for you. Enjoy! 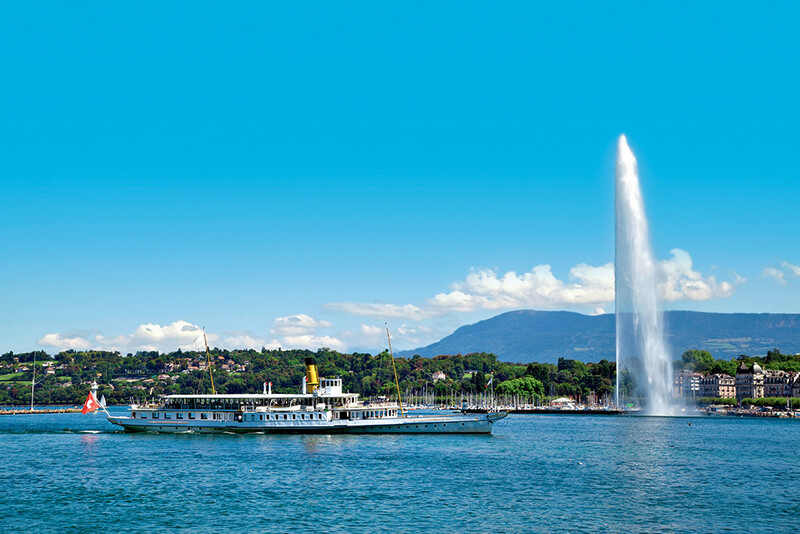 Enjoy every minute of your excursion to Geneva, where all sorts of pleasant surprises await. Click for more information about the city.